Very little is known about Billy LaMont. 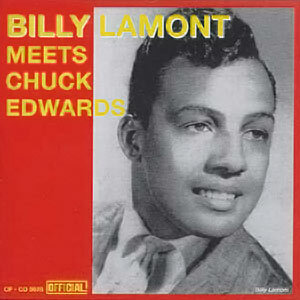 He did release several 45s (of which only one features Jimi, "Sweet Thang") and is popular enough among soul collectors that at least one unofficial cd compilation of his work has been released but I've never been able to find any interviews or biographical information about Billy LaMont. It is possible that Billy LaMont and Jimi never actually were in the recording studio together as the backing track for "Sweet Thang" seems to have been recorded separately from the vocals by Billy LaMont (who also composed the lyrics).